Passwords are hashed with bcrypt. 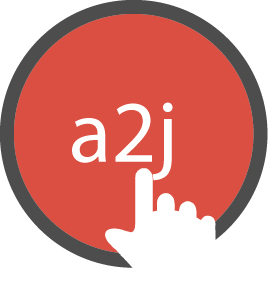 A2J.org uses https secured with an SSL certificate from letsencrypt. This means that when accessing the site, any actions performed on the site are invisible to third parties. Answers are encrypted with AES-256 encryption and stored on encrypted Amazon AWS volumes. Data is stored for 1 year since last account login. Individual answer files can be deleted by clicking the trashcan icon. All answer files can be deleted at once by going to settings and selecting delete all Answer Files. Accounts can be deleted at once by going to settings and selecting delete account. Session cookies are used to keep you logged in to the site and for securing your account data. Tracking cookies are used to collect anonimized data used for improving the A2J Viewer software and Guided Interviews. No. CALI uses Matomo analytics.